With a career spanning seven decades with the Indianapolis, Pittsburgh and Chicago Symphonies, Arnold Jacobs has earned a reputation as a world-class performer. Equally significant are his teachings. During his career, thousands of students have passed through his studio. Finally, there is the definitive book on his career. 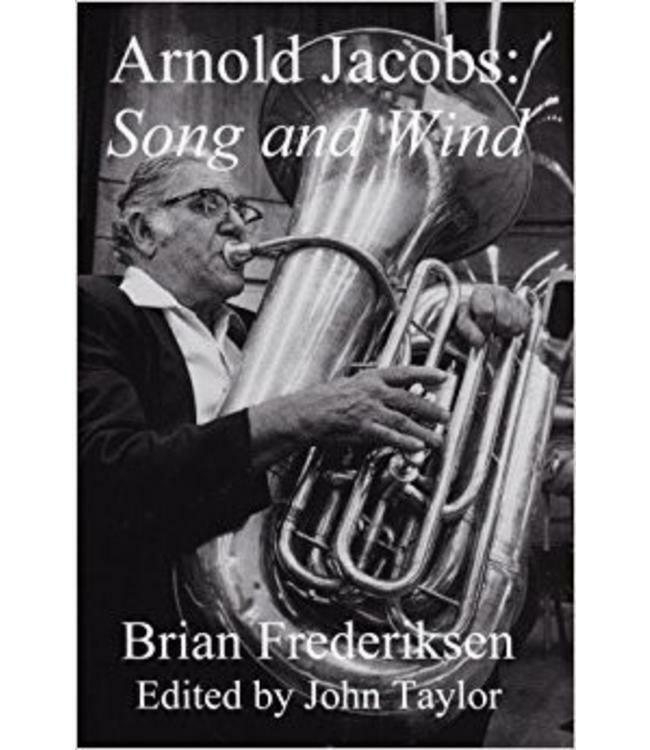 Arnold Jacobs: Song and Wind is written by Mr. Jacobs’ assistant, Brian Frederiksen, and edited by John Taylor. With a length of 296 pages, material comes from masterclasses, private interviews, previously published writings and contributions from his students and colleagues. Subjects include: The Performer: Early Years, Curtis Institute, Indianapolis Symphony, Pittsburgh Symphony, Chicago Symphony, Conductors, Other Performances, York Tuba The Teacher: Physical Elements, Mental Elements, Performance, Instruments, The Jacobs Studio Discography, Full Documentation And more . . .